Expensive joining fees, exclusive A-List members and extortionate rules and regulations. We investigate the lives of those fortunate enough to experience the most prestigious golf courses across the world and what it entails to become a member. 1. Liberty National Golf Course. 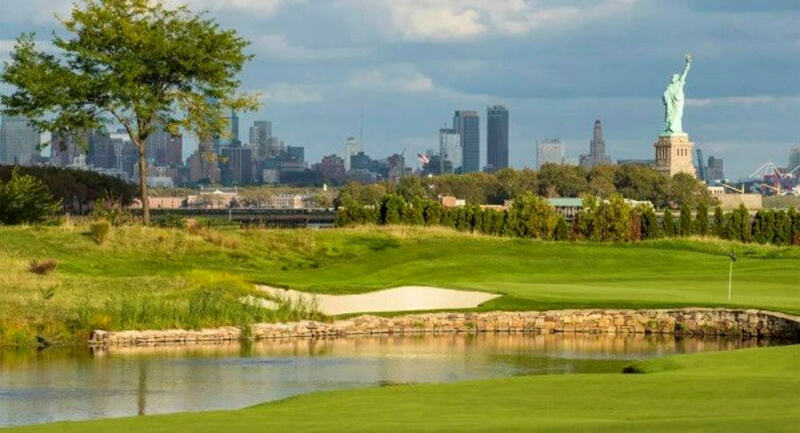 Costing a whopping £250 million to construct and featuring a stunning view of the Statue of Liberty in the near distance; the Liberty National is undoubtably one of the most famously scenic courses on our list. It took more than 20 years to fill the site but only 10 months to construct the main features for the course. Ron Whitten described the construction of Liberty National “[it was] built like a giant layer cake, capping the site first with impervious fabric and clay, then soil, then sand, contouring the holes to make certain no pipe or tree root would ever pierce the contamination cap.” So there’s no doubt as to why this is one of the more pricier courses on our list considering the length of time it took to construct. With a statement like that from Tim Finchem himself, you are sure to be divulging into the most premium of golf courses. Other famous faces to grace the Liberty National include President Trump. Fun Fact: There are over 5,000 sprinklers spread across the course. 2. Address Montgomerie Golf Club. Branded as ‘one of the most luxurious golf resort experiences in the Middle East’, there’s no denying that the Montgomerie Golf Club is easy on the eye. 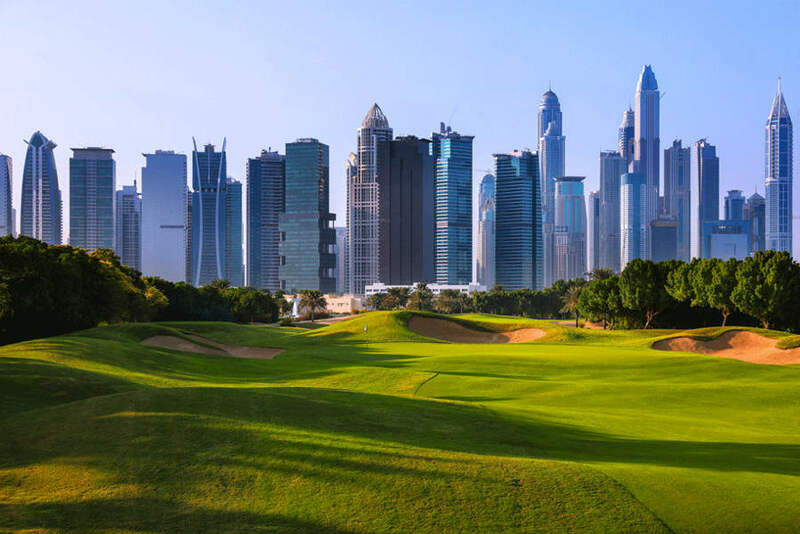 With stunning views and breath-taking panoramas of skyscrapers and other famous Dubai hotspots it’s clear to see why this is a five-star golf club. “The Club’s championship golf course is a links-land style oasis. The course covers 265 acres, which consist of 123 acres of turf, 14 lakes, 93 acres of landscaped gardens and 81 large bunkers.” As well as the desirable golf course, the Montgomerie also includes premium restaurants and lounges which you can escape to after a long day on the course. A-List Members: Jose-Maria Olazabal, Ernie Els and Colin Montgomerie to name a few. Fun Fact: As well as a wide selection of golf courses to choose from they have guest suites, spas, restaurants and bars – So there is something for all the family to enjoy. 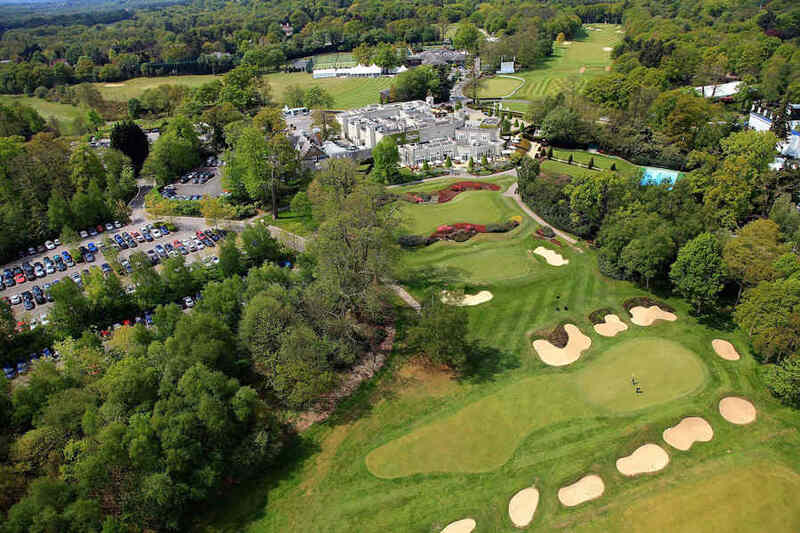 The OG of golf courses, and known for holding many golfing championships, including the first Ryder Cup in 1926 and acting as a host to some of the biggest faces in golf history; there’s no surprise as to why Wentworth is viewed as a lavish golf course. With three world-class courses to choose from, there is something that will fit the needs of any golfer. “These iconic courses are steeped in history and promise the perfect balance of challenge, prestige and playability among natural beauty and excellent company”. Wentworth maintains strong ethical values and embodies the true ethos of a country club with something appealing to all the family. Activities range from tennis and swimming lessons to youth golf programmes. They even have an in house creche meaning that children love Wentworth just as much as their parents do. A-List Members: Tiger Woods, Rory McIlroy, Ryan Giggs, Paul Scholes… The list is endless. Fun Fact: Wentworth is located right next to Windsor Castle. Did someone say Royal neighbours? 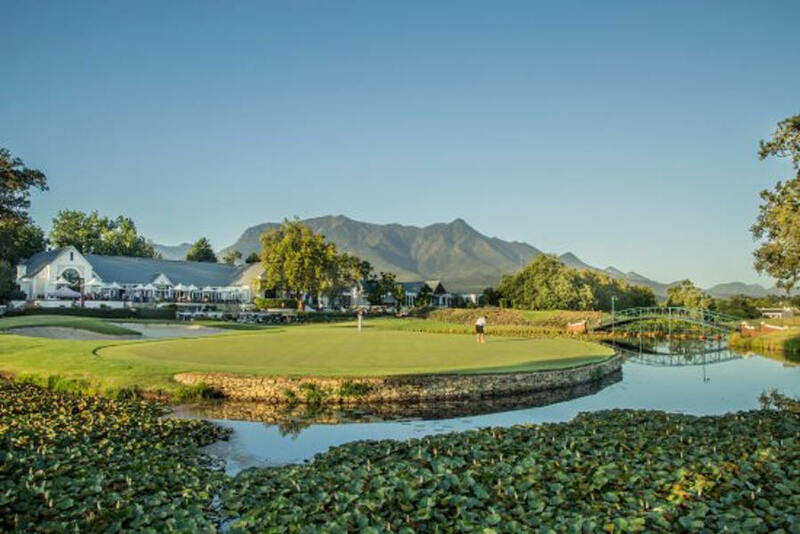 Stretching across stunning vegetation and wildlife in the heart of South Africa’s famed Garden Route, you’ll find Fancourt. “…the Fancourt estate boasts a contemporary outlook on its early beginnings, with award-winning golf courses and unparalleled service offerings, against the backdrop of the ever-present Outeniqua mountain range.” Easily one of the most aesthetically pleasing golf courses in the world, it’s clear to understand why Fancourt fashions its prestigious golfing reputation. It is also an internationally acclaimed golfer’s haven due to how visually stunning it is – it features three Gary Player-designed championship courses, including the world-renowned Fancourt Links. What more could you ask for? Fun Fact: Fancourt is home to a South African national monument – The Manor House, which has now been converted into a five-star luxury boutique hotel. 5. Trump National Golf Club. 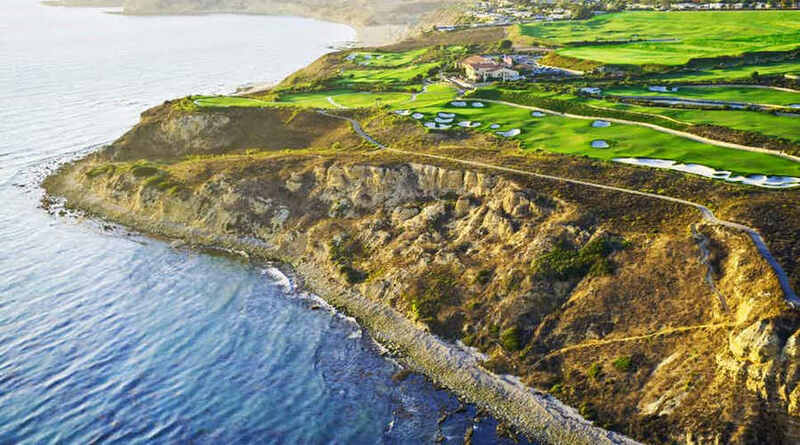 Located just half an hour away from Downtown Los Angeles, situated on jagged hills and offering remarkable views, is Trump National Golf Club. Costing over £250 million to construct (apparently – who knows what to believe when it comes from Trump’s mouth) it makes it one of the most acclaimed golf clubs in the world. 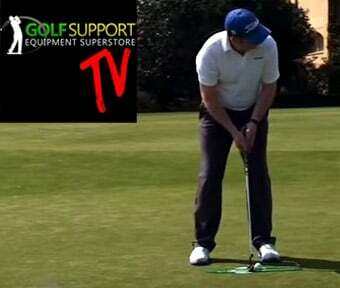 The courses are designed to test the best golfers, whilst also allowing high-handicappers to enjoy their outing. As well as being renowned for golf, Trump National also champions word class cuisine, with three restaurants to choose from.